Regardless of what pet you might have, grooming is practically a necessity. From Abyssinians to poodles, every pet needs professional grooming in order for them to stay healthy and happy at all times. Basic pet grooming begins with a basic wash followed by some brushing. Advanced grooming, on the other hand, may involve coat clipping and nail trimming, which are also major necessities in a lot of cases. Why is pet grooming so important, though? Basic dog or cat baths get rid of excess oil and dirt that might build up on your pet’s coat as time goes by. While some pets may tolerate baths better than others, it would be important to pay attention to any signs of distress. If there are any, it would be best to stop and then try again later. It would also be important to use the right shampoos and conditioners during the bath to avoid skin irritation. 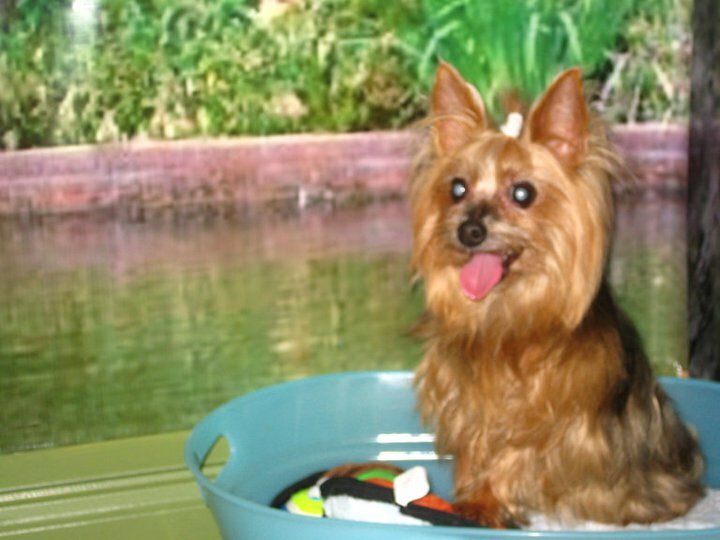 Fortunately, we provide different kinds of baths at Magic Grooming & Pet Resort, depending on your pet’s personal needs. 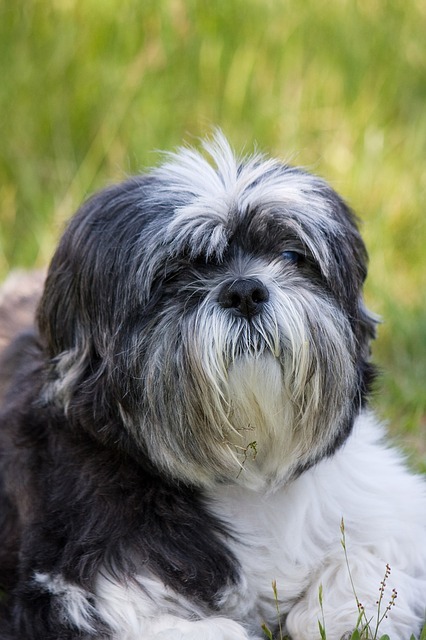 If you want to prevent tangles and mats on your pet’s coat, it would be vital to comb and brush it properly. Doing so will get rid of any excess fur and hair, and will let your pet’s skin breathe, as well. Since there are different combs and brushes for pets out there, it would be best to let professionals in Miami get the job done for you instead. 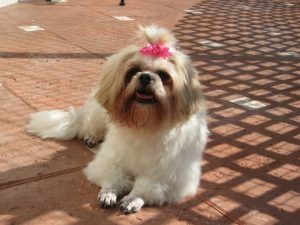 Professionals will have different sizes and styles available and will use the ones appropriate for your pets as needed. Since nail trimming can also be quite challenging on pets, it would be best to leave that job up to the professionals, as well. Nail trimming for pets will require the right tools and the right amount of attention on the task at hand. If you find this job particularly intimidating or if your pet simply doesn’t tolerate paw handling well, then a professional pet groomer can do this job for you. They can even help with hair clipping in case you have no idea what style or cut would best suit your pet’s particular breed. 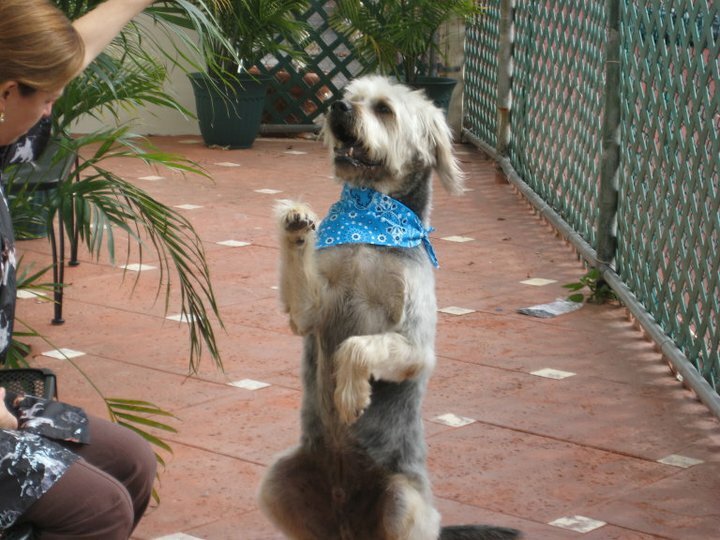 The prices of pet grooming in Miami will depend on the pet’s breed, size, condition and hairstyle requested. Get in touch with us now for more information. next post: Pet Boarding and Grooming in One!